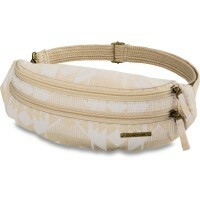 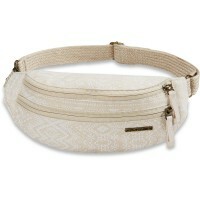 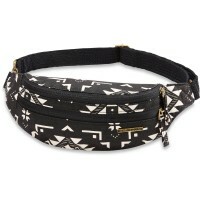 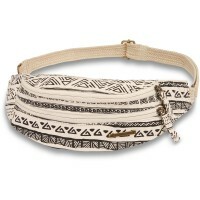 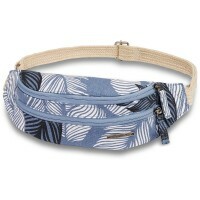 Dakine waist bag Gigi is designed for Women thought that like festival or by bike on the town are. 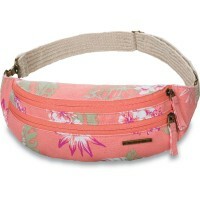 fanny pack is 100% cotton with canvas material and has two practical zipped compartments. 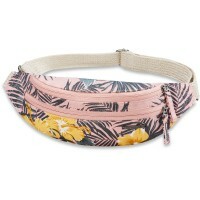 The strap is adjustable and adapts to the Women body perfectly. 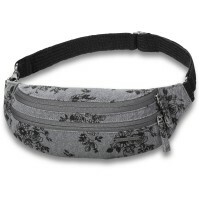 The items are kept always at hand and safely. 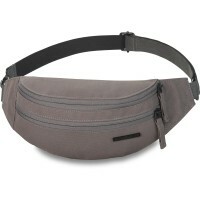 Especially for short trips or pleasure is the Dakine Hip Pack ideal, because they stowed valuables safe and easily close to the body and always at hand. 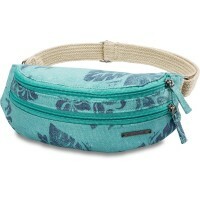 Customer evaluation for "Dakine Gigi Hip Pack Coastal Green"